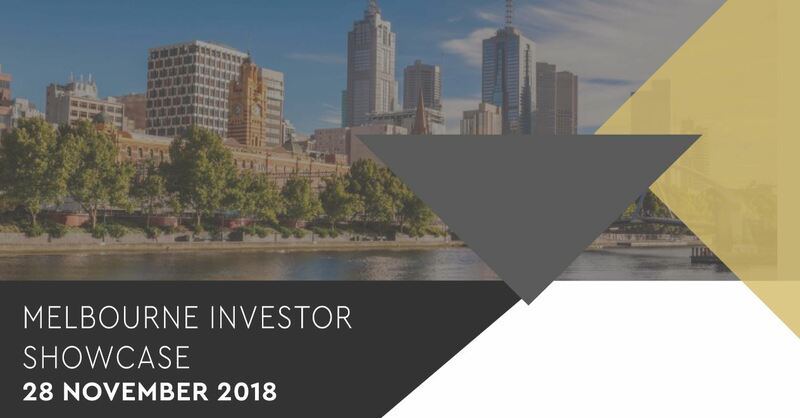 This November, Wholesale Investor is pleased to bring you the Melbourne Investor Showcase featuring companies from the Healthcare, BioTech, Fund Manager and Small Cap sectors. Hosted at the RACV City Club, we will showcase 9 of Australasia’s leading companies and their exciting investment offerings. This year, Wholesale Investor is celebrating 10 years of creating opportunities for tomorrow. Over this time, we have seen the demand for innovative Healthcare and BioTech companies skyrocket, as well as the interest in revolutionary Fund Managers and Small Caps, that are influencing the investment space as we know it, for the better. Tickets for this event are limited. Get in quick to reserve your chance to access these sensational investment opportunities. Opal Biosciences Ltd Healthcare / Biotechnology	Opal Biosciences is an innovative player in infectious disease treatment, targeting human infection – a high growth, commercially attractive market segment.